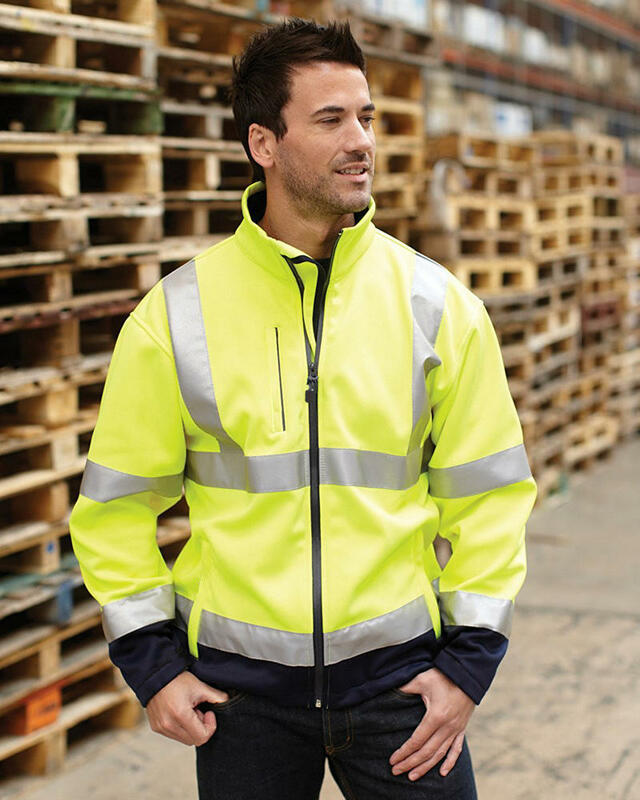 The Blackrock 8050005 jacket is made from 265gsm soft shell fabric. 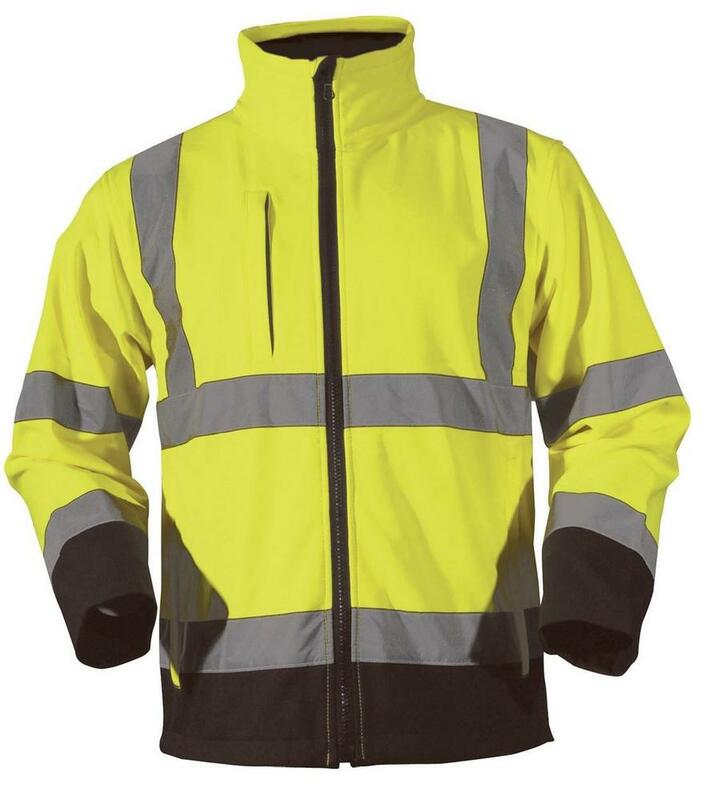 Features include 3 zipped pockets and an adjustable shock cord hem. 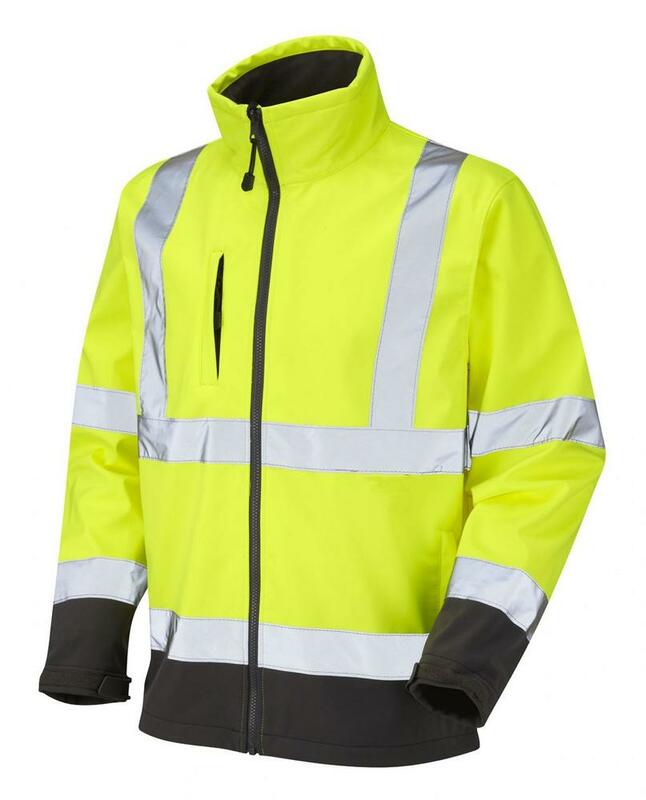 Styled in yellow with contrasting black, this jacket conforms to EN471 class 3. EN 471:2003 Class 3 compliant. This gives the highest level of visibility.